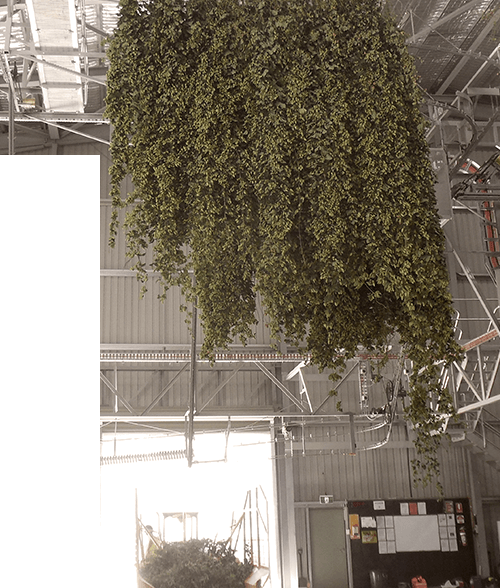 Yes, Dauenhauer has built the world’s best large-capacity hops harvester, but for the smaller hops farm this machine might just be too darn big. We hear you, and we’ve made some calls to our contacts in Germany. Meet the refurbished and upgraded Wolf WHE 140 Hopfen Pflückmaschine. It might be a mouthful, but this imported harvester is perfect for picking 180 vines per hour—and it’s affordable, simple, reliable and easy to maintain. You can count on Dauenhauer’s great service for these smaller harvesters, plus, you’ll have no problem finding replacement parts in our Yakima Valley factory. For more details on our newest addition, please give us a call or shoot us an email. Do you want to learn more about our small scale harvesters?